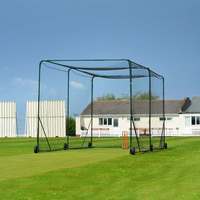 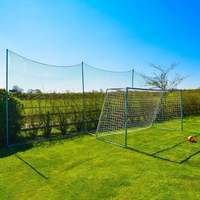 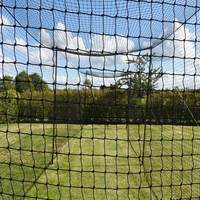 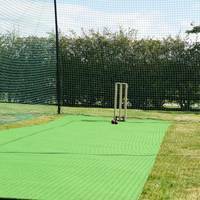 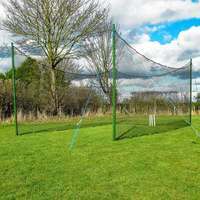 Premium quality surround screens for use with any cricket cage facility. 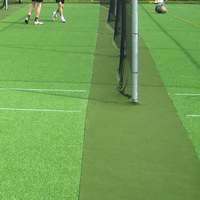 Sold in green in a choice of two widths. 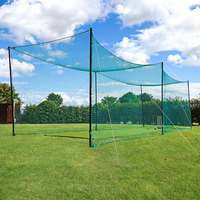 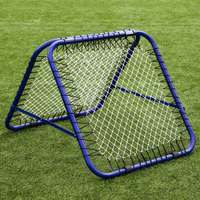 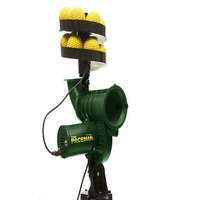 Enhance the batting experience with these highly useful screens. 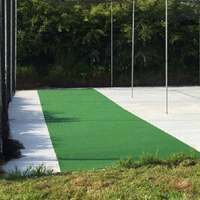 They offer increased privacy and therefore allow players to focus completely on their own practice. 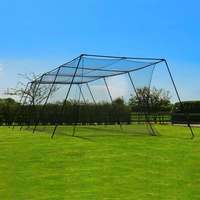 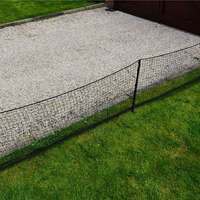 Sizes: 12m x 2m (40ft x 6ft) or 18m x 2m (60ft x 6ft). 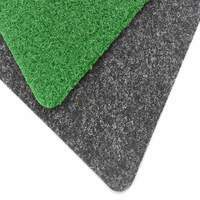 Made from HDPE knitted monofilament (190gsm), which is highly durable and long lasting. 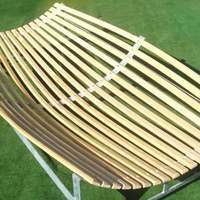 Tough PVC banding with brass eyelets for secure and easy attachments. 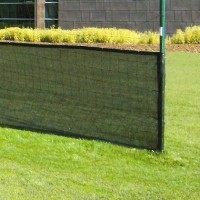 Comes with screen ties for attaching the surround securely. 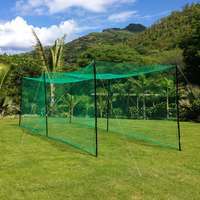 Available in custom sizes - on request. 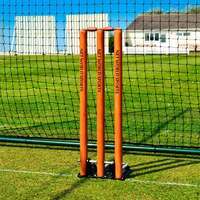 We also offer a text and logo printing service on our batting surrounds. 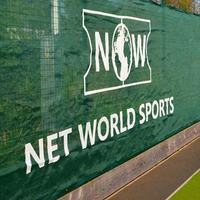 Please contact us on 01691 683807 or sales@networld-sports.co.uk.